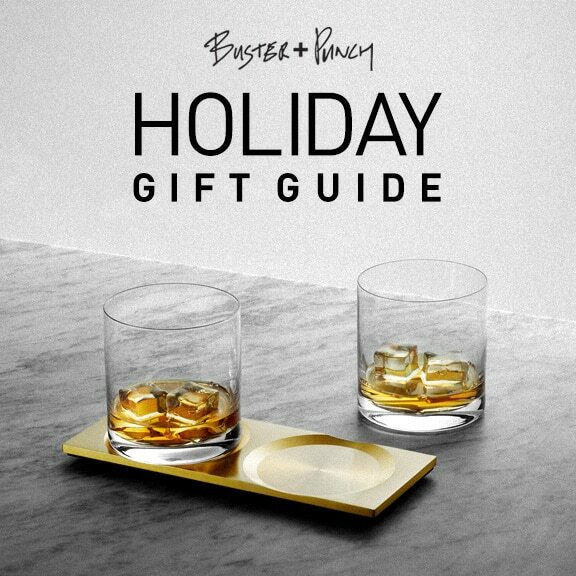 With the holidays just around the corner, Buster + Punch’s selection of unique and edgy statement pieces goes beyond versatility and functionality and adds a bold and eclectic vibe to any room or wardrobe. 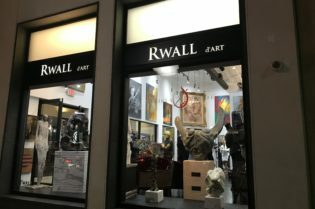 From trendy and fashionable luxury accessories to fine candelabras, we unwrap these unexpected and unusual holiday gifts for everyone and for any special occasion. 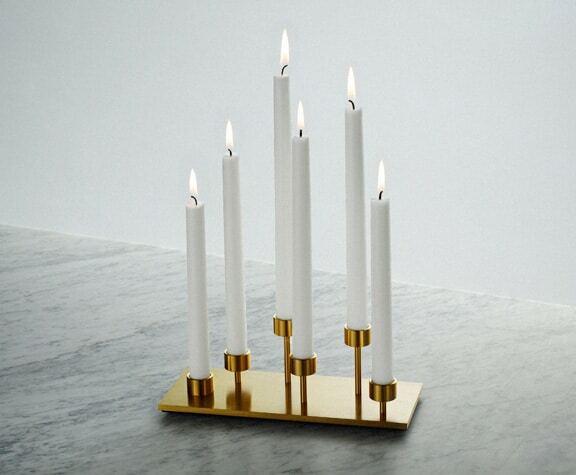 The elegant yet industrial looking MACHINED Candelabra is made with a Machined plate of solid brushed Steel or Brass and comes complete with 6 tall candle holders. 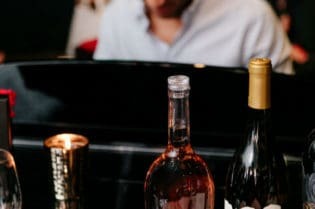 MACHINED is a range of solid metal plates that have been skillfully machined from 6mm steel and brass to accommodate interior accessories, including – CANDELABRA, flower VASE, WHISKY glasses and a simple TRAY. The MACHINED Tray is made of solid brushed STEEL or BRASS. The metal is machined to perfection and serves to hold any accessory. They can be displayed individually or placed side by side to make a stunning table display. Mix it up with a blend of attitude and glamour with the MACHINED Vase. 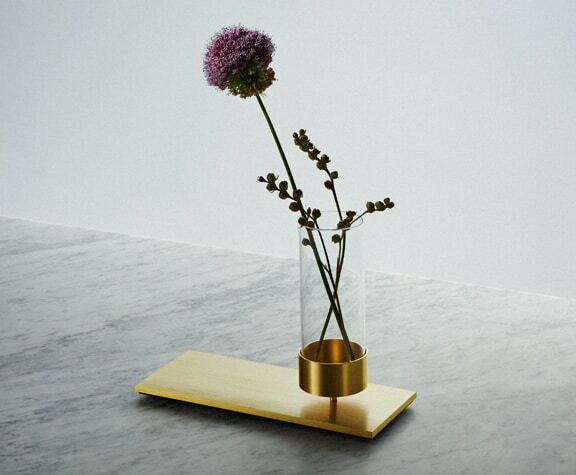 The MACHINED plate is made of solid brushed STEEL or BRASS and comes complete with a hand blown glass VASE. The MACHINED Vase is the perfect fit for flowers and plants. 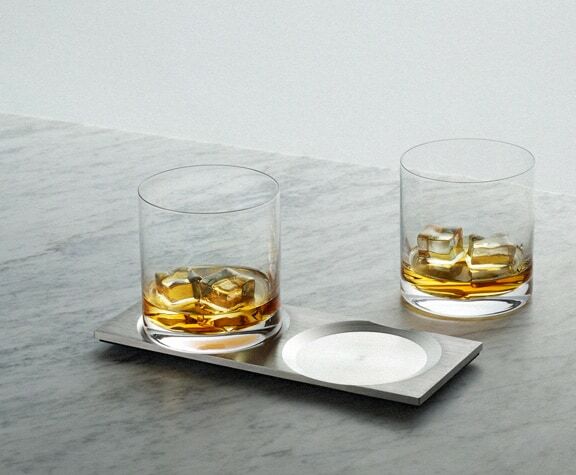 The MACHINED plate is made of solid brushed STEEL or BRASS and comes complete with 2 hand blown crystal WHISKY glasses that fit perfectly into the plate. 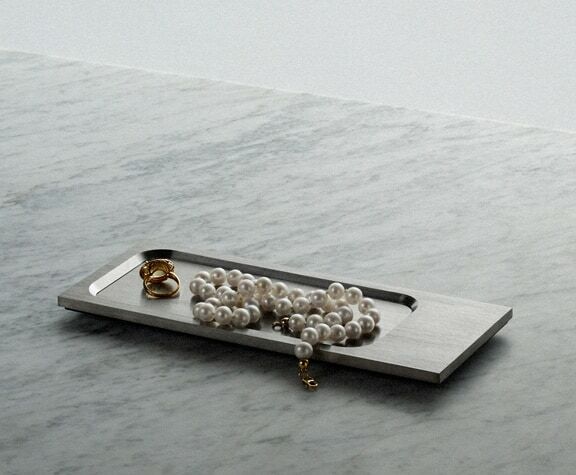 The plate features two indentations that accentuates the shape of the tray. The MACHINED Plate is the ideal accessory for the Rockstar Bar. Go bold and luxe with Buster + Punch’s Cufflinks. The Cufflinks are made from a solid metal bar and machined to perfection. 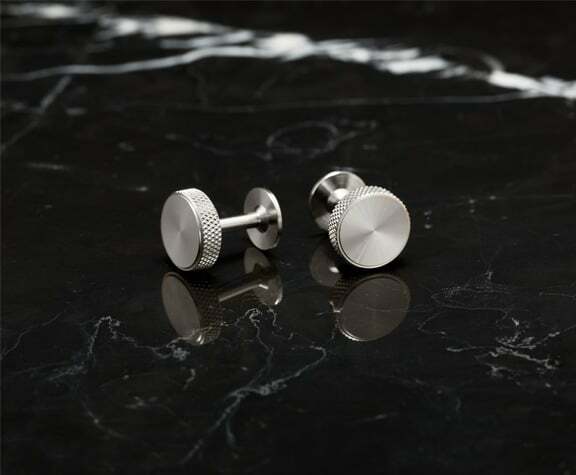 The Cufflinks are available in brass and steel and finished with a signature knurled detailing. These Cufflinks fuse fashion and attitude for any outfit. 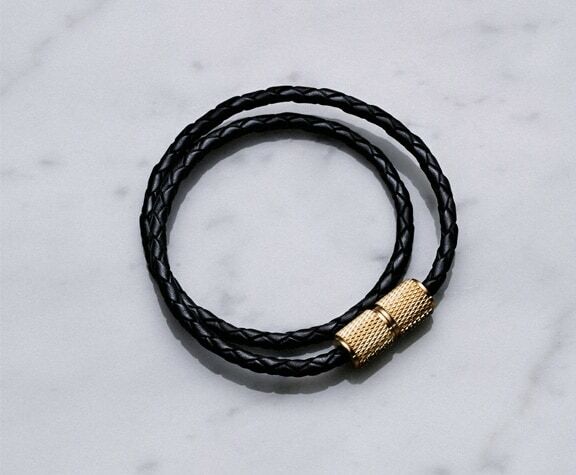 With a cutting-edge look, the Double Bracelet is made from pleated real nappa black leather rope and a solid knurled brass fastener. The rugged edge bracelet comes in a ‘Buster + Punch’ gift pouch and makes an unforgettable gift.